Why do People Jump in so Fast to a New Relationship and Run Away Just as Fast? 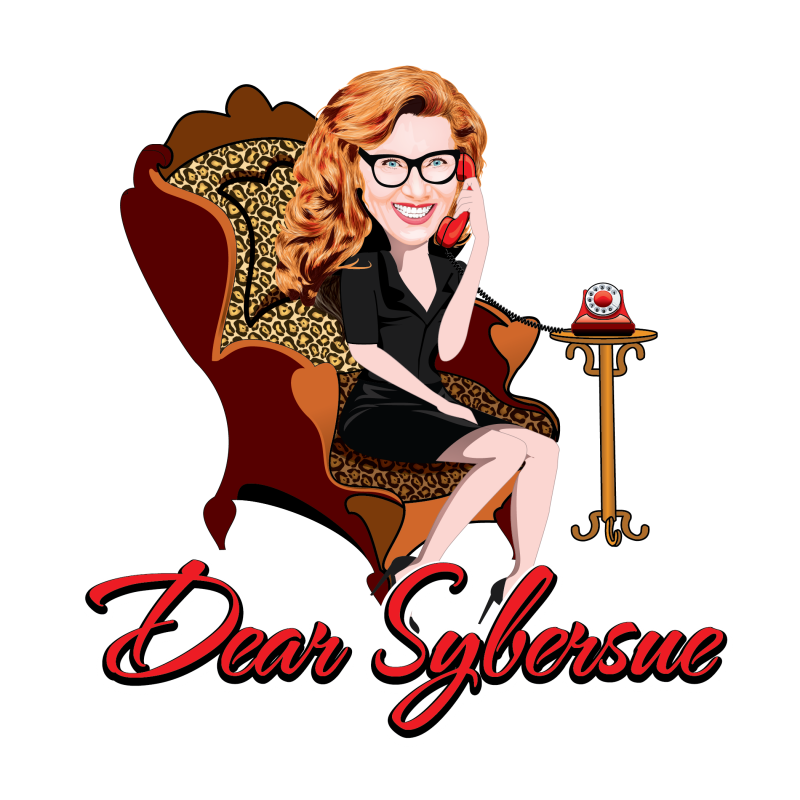 Dear Sybersue: Why do Some guys Come on so Fast and Then Disappear Just as Fast? Dear Sybersue Help! My New Boyfriend is a Terrible Kisser!